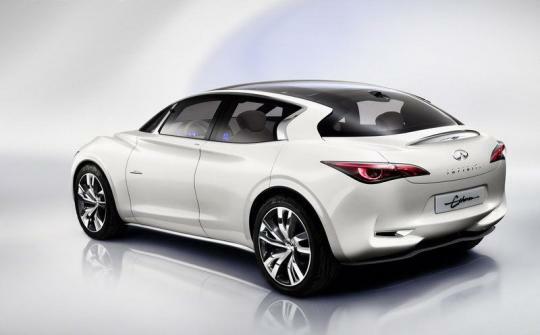 Nissan's luxury division, Infiniti, has confirmed that a compact hatchback model is under development and will hit the market in 2015. 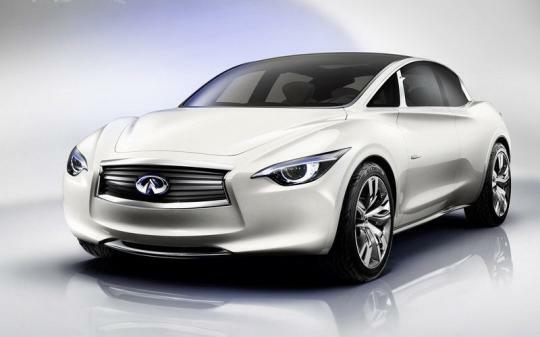 The model will be the production version of the Etherea concept unveiled at the 2011 Geneva Motor Show. The new premium hatchback will be based on Mercedes-Benz's MFA platform that underpins the latest A-Class and B-Class. Engine details are limited at the moment but the car is believed to be offered with the same hybrid power train featured in the concept version. It may also borrow the existing range of turbocharged petrol and diesel engines from the A-Class. 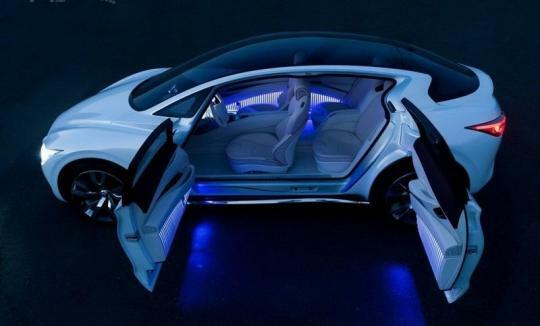 For readers' information, Daimler (Mercedes) and Renault-Nissan signed a multi-billion dollar tie-up in April 2010 to co-develop vehicle platforms, engines and components. 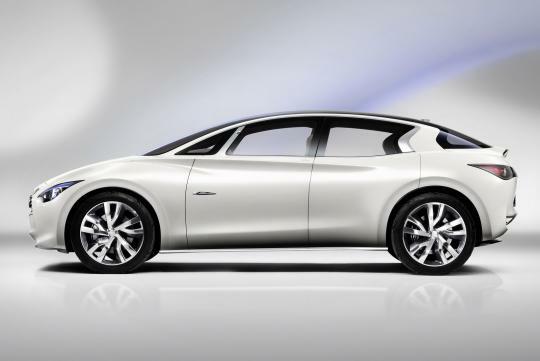 The new model will be built at Nissan's production facility in Sunderland, UK. Investment costs will come out to be about �250 million. The plant will build around 60,000 units per year, creating an additional 1,000 jobs in the process.